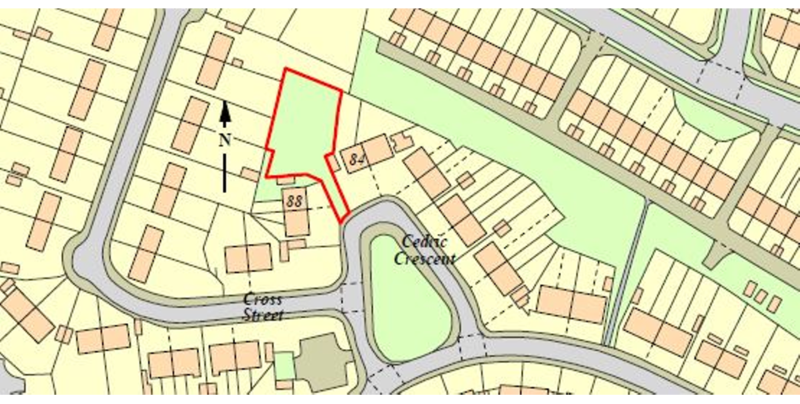 Situated in the heart of Thurcroft, which lies southeast of Rotherham, is this freehold site with consent for a pair of semi detached dwellings with associated parking. 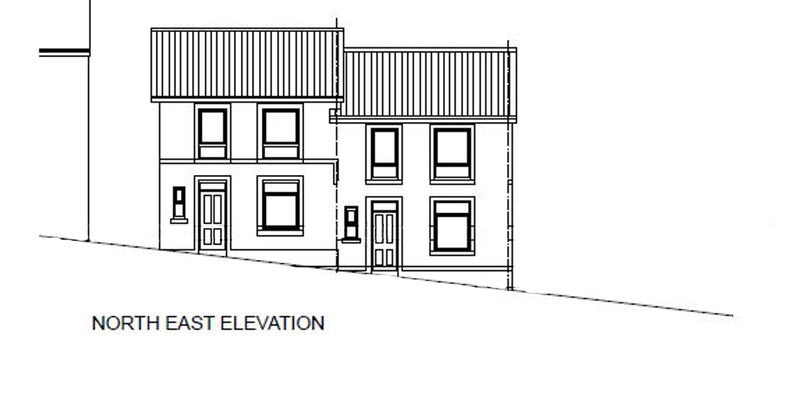 Planning Permission has been granted by Rotherham Metropolitan Borough Council, under ref: RB2017/0626, dated 19th June 2017, for the erection of a pair of semi detached dwellings, subject to conditions. A copy of the Planning Consent and proposed plans are available to download from the Clive Emson website or inspection at the Auctioneer’s Office. Entrance hall, cloakroom with W.C., living room, kitchen/diner. Landing, three bedrooms and bathroom with W.C. Interested applicants may view directly on site.